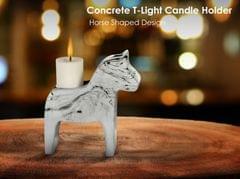 Sticking to our philosophy of bringing well designed products that enhance the ambience of any environment, Shopweasy brings to you a great selection of home decor products. 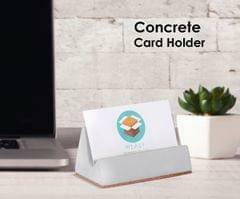 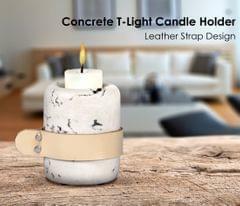 Shopweasy has an exclusive range of concrete home décor products. 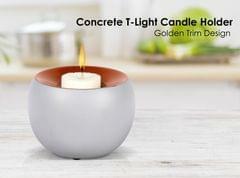 Home Décor products made with concrete give a classy yet amazing texture to products that stand out when put in any interiors. 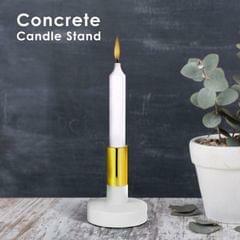 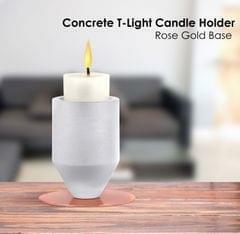 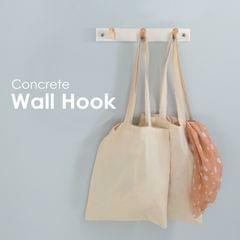 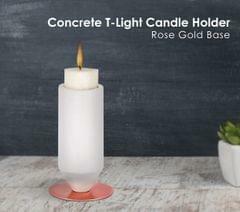 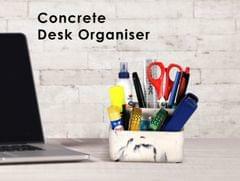 Our Concrete series includes candle stands, Stationary organizers, soap dispensers and wall clocks.